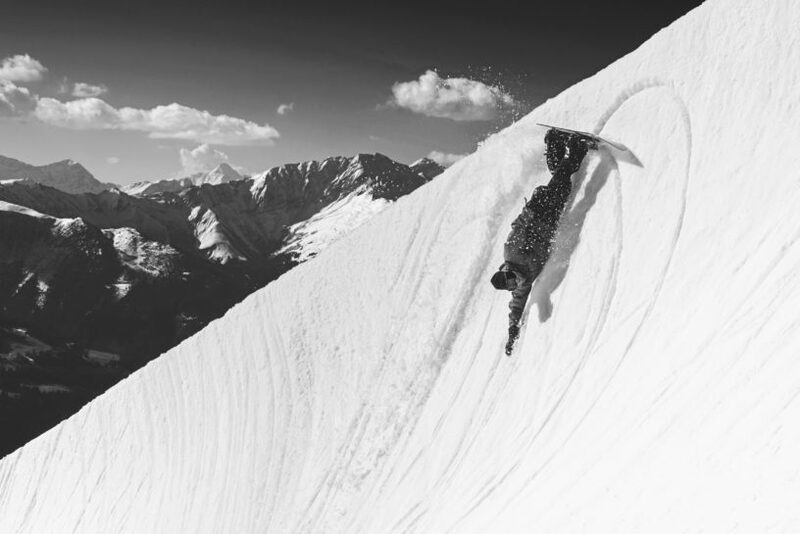 Episode 068 features me in conversation with one of the most quietly influential snowboarders of the last decade: Nicholas Wolken. 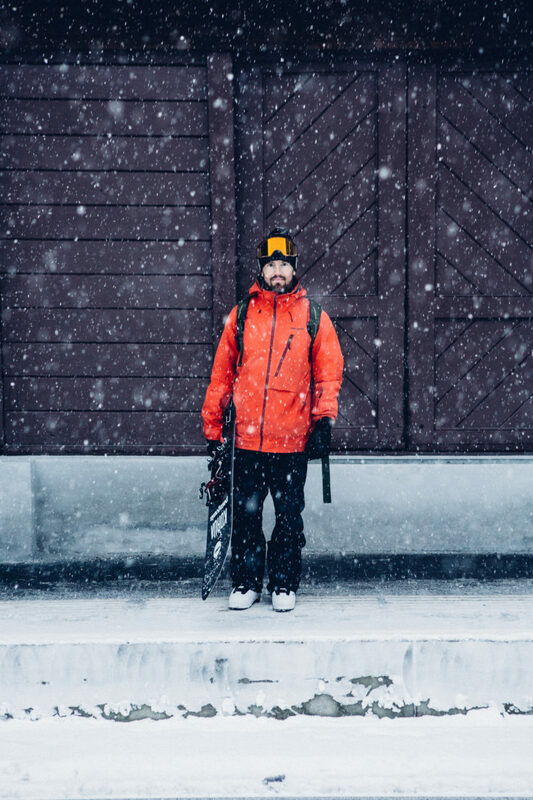 Nicholas is one of the people behind Korua Shapes, the innovative European snowboard brand that has done so much in recent years to take the snow surfing movement, initially pioneered in Japan, to a global snowboard audience, helping to shift the focus of the entire industry in the process. 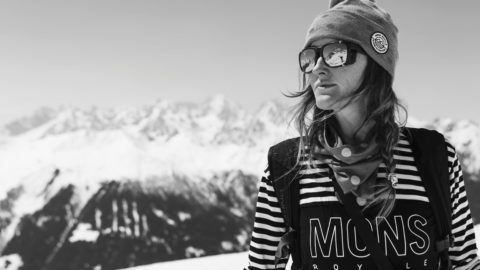 They have done so by promoting a beautifully inclusive snowboarding aesthetic which prizes the simple joy of the turn above all else, making the entire thing as accessible as possible through a range of outrageously fun boards and their addictive series of Yearning for Turning promo films. 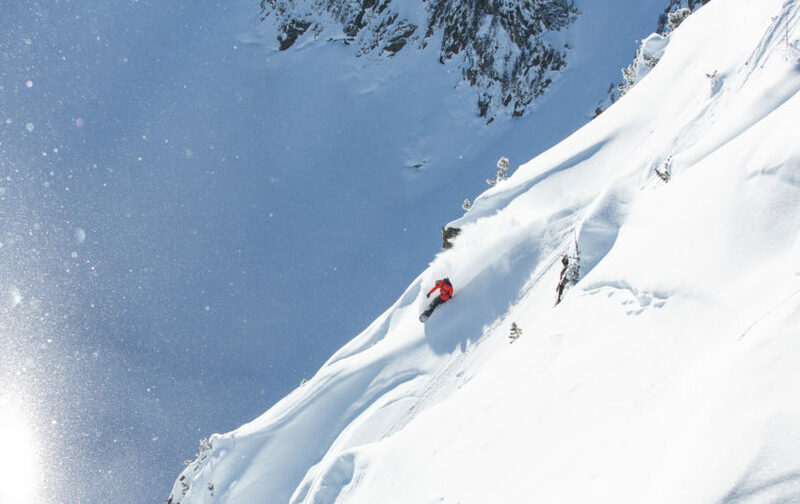 Myself and Nicholas got together in January 2019, spending a brilliant day splitboarding off the back of Kuhtai, before heading back down to Innsbruck to record this conversation. Of course, we covered the story of Korua, exploring how Nicholas and friends created such a massively influential brand, an unlikely phenomenon he puts down to ‘the right idea at the right time’. 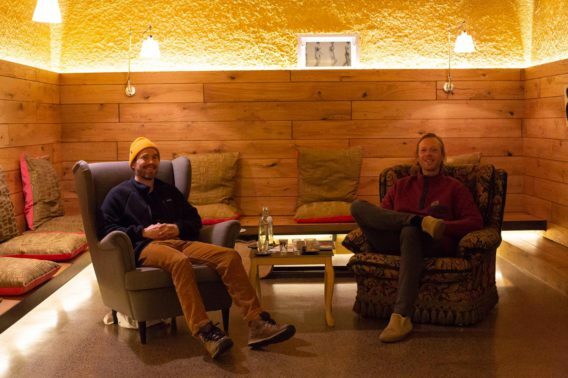 Above all, the Korua Shapes tale is about how a group of thoughtful, creative visionaries overcame their budgetary restrictions to craft a new relatable image of snowboarding, helping to set the industry agenda in the process. A day out in Kühtai. 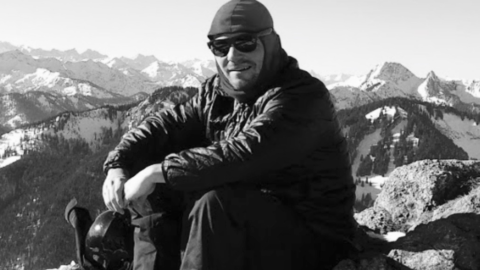 Early ski days – and first snowboard sighting. Switching from hard boots to soft boots. The influence of racing on technique. Wearing hard boots on split days. Racing and training around Davos. The cultural shift between ISF and FIS. Making the switch to freeriding and freestyle. “I never did exceptionally well at anything”. 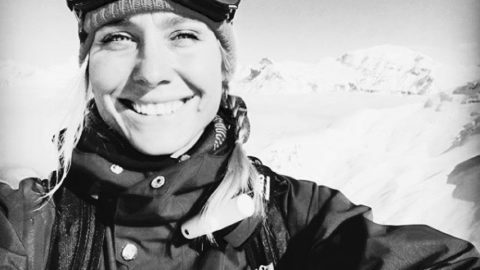 How your relationship with snowboarding evolves. How boards evolved to accommodate turning more. 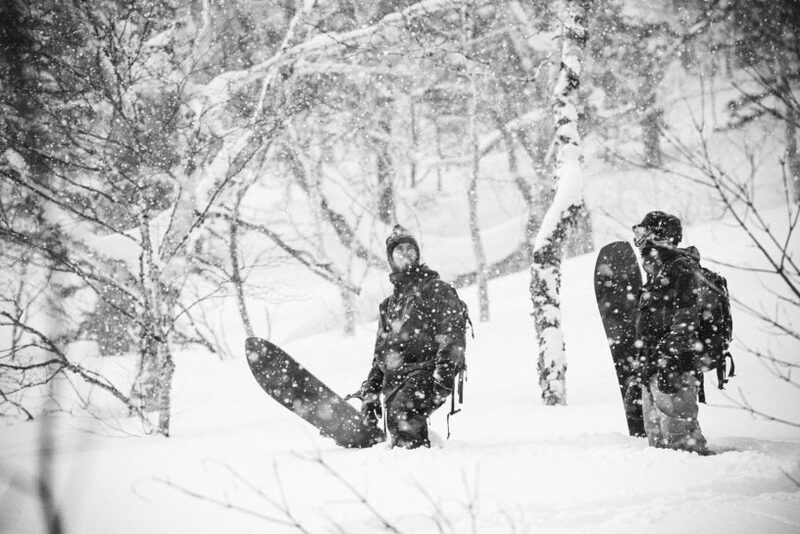 The Japanese snow surfing scene. How exposure to this scene led to Korua. An outlet for creative expression and tinkering. 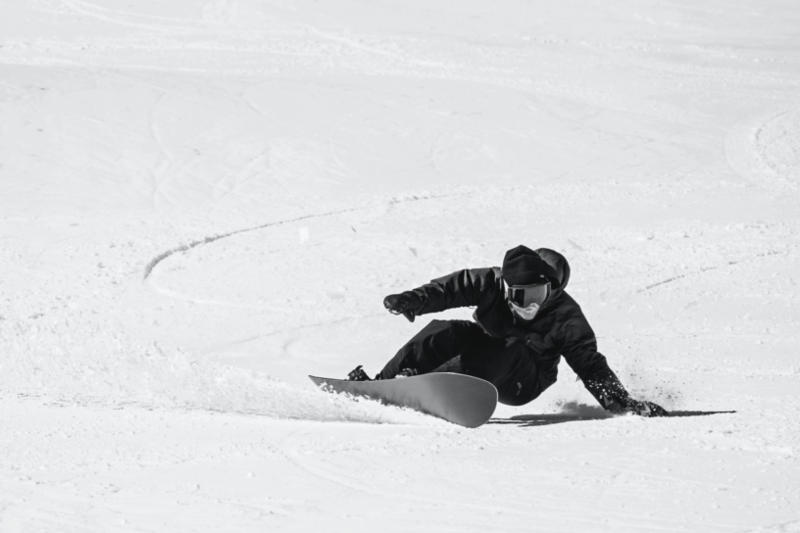 The concept of snowboarding for everyday people. How the promo videos took off. The relief of the turn. How budgetary limitations helped craft the Korua image. Working with Christoph Weber, and innovating with gimbals and drones. The right idea at the right time. How it has all come full circle. How the Korua brand identity developed. Breaking the old industry seasonal cycle. The Close to Home project. Coming back from an achilles injury…. …and immediately dislocating a kneecap. Coping with missing two seasons. Studying psychology, and practising as a psychotherapist. How Nicolas’s two interests crossover. The outdoors as an anti-depressant. The symbolism of forward movement. Gaining the mental strength lost by serious injury. The original idea behind Close to Home. Nicolas’s favourite type of snowboarding.